Did you know that funds raised by Jumpstart in your community, stay in your community? Click here to see how Lethbridge families use this program. 100% of the money raised at Canadian Tire, Marks Work Warehouse, Atmosphere, and Sport Chek stores goes towards assisting children. 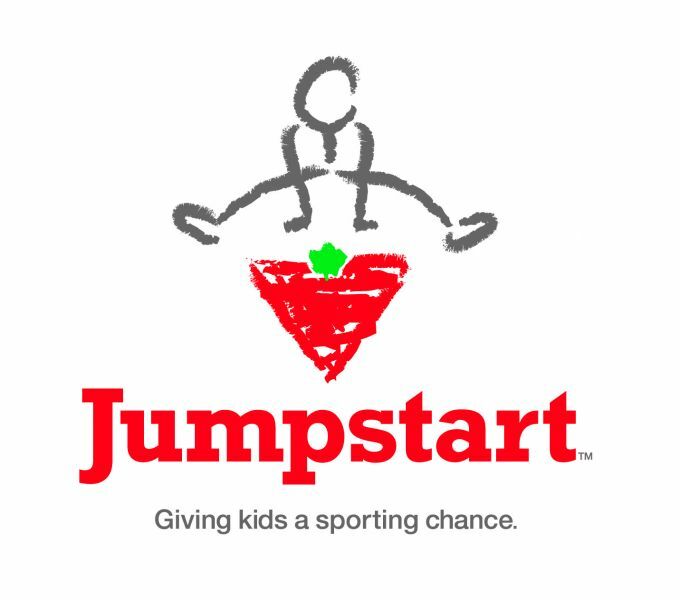 Starting Saturday May 26th at the Lethbridge Canadian TIre North store, right through until the end of June, you can give to Jumpstart by visiting and enjoying a bbq every Saturday from 11 am - 2 pm. There will be prizes and activities, too! See poster below for all the details. Need to access funding for your child(ren)? Click here for the online application. Looking For February Break Childcare?